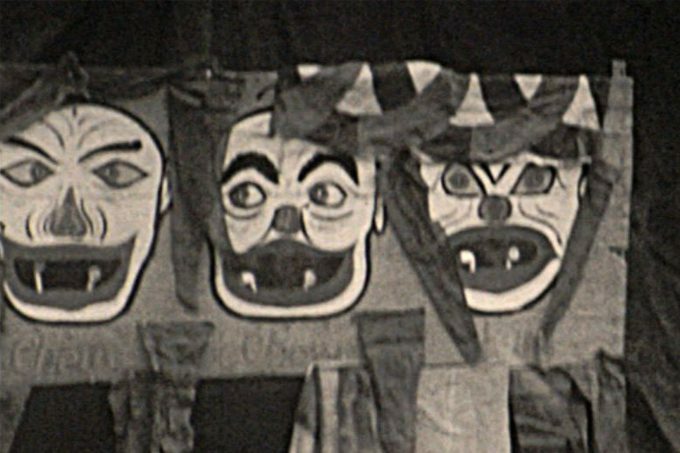 Filmed by Tony Blake and his brother, William in around the late 1950s or early 1960s. 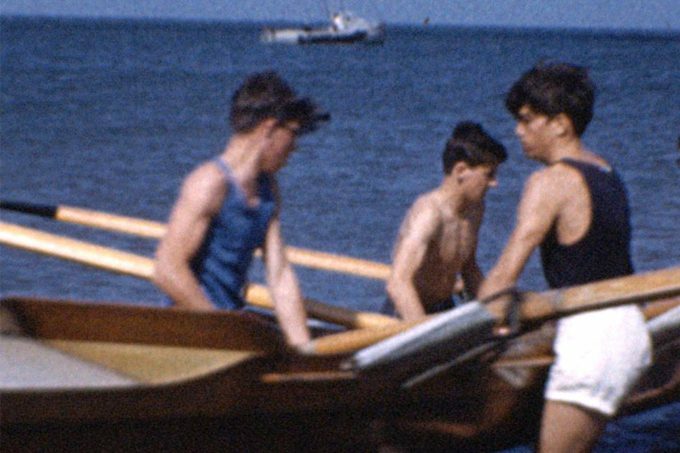 Tony was a local historian in the Chestfield and Whitstable area who started collecting amateur films of the local area before the value of home movies was widely recognised. He regularly gave public screenings of these films and much credit is due to him for his early work ensuring the archiving and preservation of amateur film. On his death in 2011, his collection of Kent films was passed to Tim Jones, Senior Lecturer at Canterbury Christ Church University. Now the Kingdom Hall of Jehova Witnesses, Station Road, Herne Bay.